“A New Chapter in Our History"
Today, Sunday 22nd April 2012, the Faculty of Arts at the University of Hong Kong, held a celebration to say goodbye to it’s home for the past 100 years, and, as it was a beautiful day, the first since I arrived a week ago, I decided to go along. 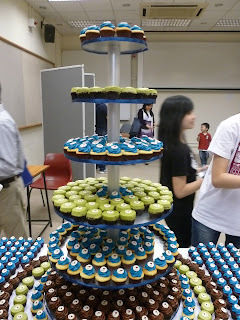 The event was hosted by an Assistant Professor of English and a Teaching Consultant, and commenced with a series of events in the Great Hall. The Faculty Dean opened the event with a few words about the old building and the move to the new Centennial Campus. This was followed by reflections and memories of the Faculty and the buildings by an alumna who graduated from the faculty 50 years ago. Faculty Poets read poems relating to their time with the Faculty and in the building. 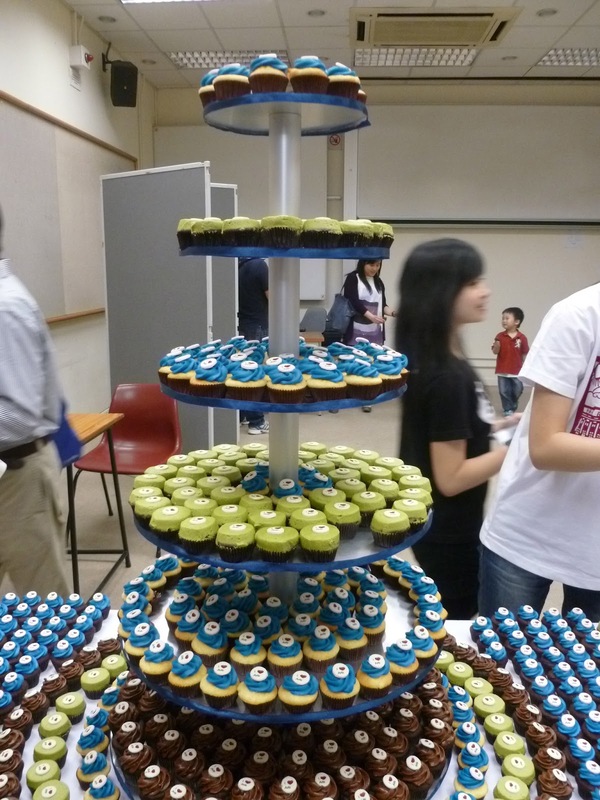 This was followed by some lovely singing, and surprise, surprise, a presentation for the HKU Video Competition prize winners. Clips of the first and second places were played, and the proud winners and runners up were presented their prizes by Alumni from the Film Industry. 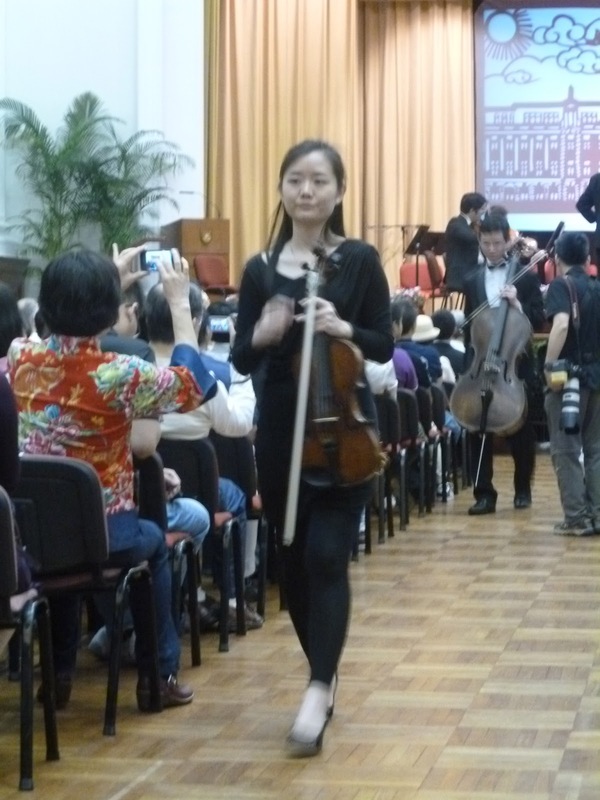 We were then treated to a performance of Haydn’s Farewell Symphony (Movements 1 and 4) played by the Hong Kong Chamber Orchestra. 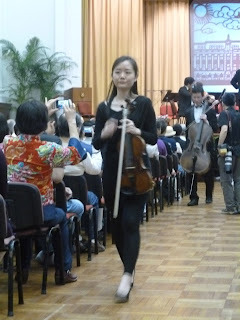 The first piece, was beautifully played, and as I was relaxing into the second piece with my eyes closed, I became aware of people walking up the aisle… how rude!! I opened my eyes to see the musicians getting up in ones and twos and leaving the stage. This continued until there were only 2 musicians left playing on the stage. Of course, the piece was “Farewell”, and they were all taking their leave, nice touch!! 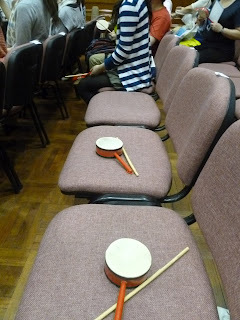 Last on the programme was a “Percussion Parade”. I wasn’t sure what this was going to be, but felt it was going to be fairly noisy. All of a sudden, almost everyone in the room had a tambourine, a drum, rattles, anything that would make a noise. And equally as suddenly, drums and drumsticks appeared next to me. Appeared as it by magic!! The next few moments were fantastic, we were taught various rhythms to use when called for by the parade leader who was to make the calls, and everyone in the hall responded on cue. Then, again on cue everyone became quiet, to wait for the start of the real celebration! A traditional gong was brought onto the stage, and when struck, the room went mad and the parade began. The University dignitaries and guests led the parade out of the hall unable to hear themselves think. Calligraphy demonstrations, a Creative Writing Café and dance performances. I couldn’t resist the “Take a photo in a Kimono”. Some of the Kimonos being used to dress guests were exquisite. 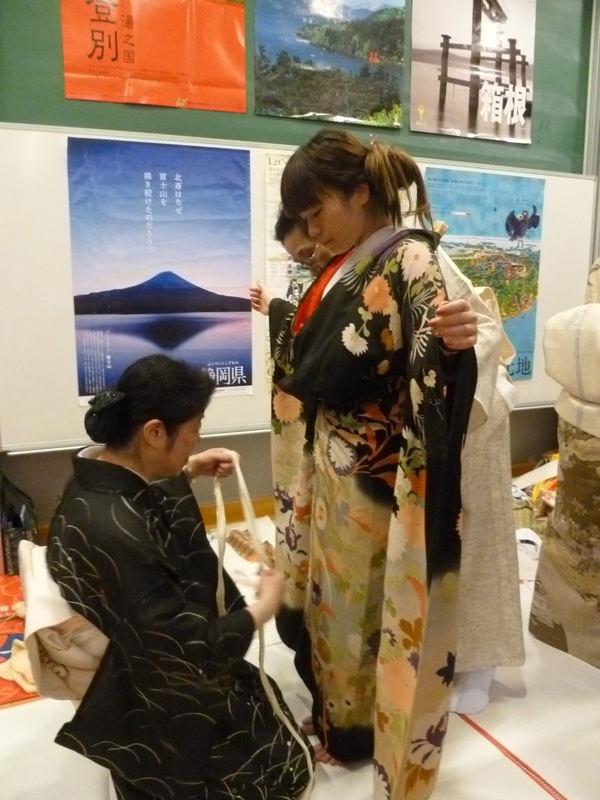 A team of ladies, themselves in traditional dress, were dressing the girls expertly and carefully. But, not quickly, this form of dress takes a great deal of time and has a number of items that don’t appear to have any particular function, but all the same needed to be fitted. As these ladies were unable to speak English, I was unable to get an explanation, so I guess I shall be googling traditional Japanese dress later! I left after about 4 hours with the festivities still going on, not only with a bag full of souvenirs, but with a lovely warm glow inside, there was a real fondness for the old building, but also excitement about a new chapter about to begin. On Monday, I spend the day at the HKU Library looking at their new developments, followed by a visit to the Chinese University of Hong Kong on Tuesday. Wow Toni, that looks really interesting, i bet it was quite fasinating to be involved with. Who was the one who didnt know what was happening the? Ha Ha! Sleeping hey! Shame on you. Hi Stuart, you guessed it, but I soon caught on and banged my drum in time although perhaps not in tune!! I am sure that we don't celebrate what we do enough, and when we do, it is usually serious and with gavitas. This event was for the whole Faculty, including past and present students and staff and anyone in the community who wanted to join in, and was huge fun. and they tasted even nicer!! too late for that Az! !